Choose the Best Interior House Painting Company In NJ! If the walls, molding or cabinetry in your home are beginning to fade, chip or peel, or if you're simply ready for a color change, you'll want to trust your home to Solis Painting, the top-rated New Jersey house painting company. Solis' interior painters makes professional house painting convenient for you by arranging our work hours around your busy schedule, and our affordable house painting services have earned us a reputation for quality, professionalism and expertise. That's why, for twenty years, local homeowners have been trusting us to enhance the interiors of their homes. When you choose Solis interior home painters, you can be confident your freshly painted home will be the envy of your family and friends. Our expert house painters know that the quality of a paint job will be only as good as the preparation that goes into it. Solis painting contractors have the skill to recognize and correctly repair your home's interior surfaces before applying the highest-quality paints for a gorgeous, durable finish that will instantly upgrade your home. How Can a Solis Interior Painter Help You? 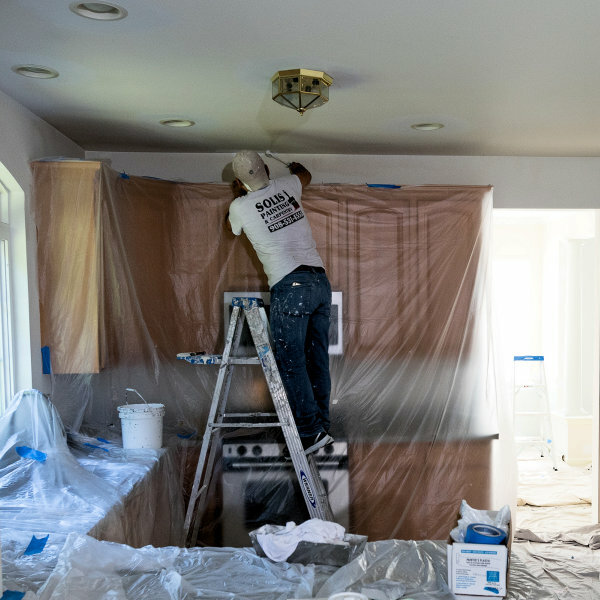 Draping and Sealing: We carefully protect all non-paintable surfaces with drop cloths and tape, and cover doorways with plastic to prevent dust from spreading into adjoining areas of your home. Identify Imperfections: We use an LCD spotlight to illuminate surface flaws. Filler Application: We repair holes, dents and cracks using a filler appropriate for the surface. Sanding: We sand surface flaws to perfection. Reinforcement: We reinforce your walls with screws and remove all popped nails. Re-caulking: We apply fresh caulk around all windows and doors. Repairs: Our carpenter repairs or replaces all items in need of mending (such as holes, trim and molding). Cleaning: We remove all dust from the room before painting. Primer Application: We apply high-quality primer to create an optimal surface for painting. Paint Application: We expertly apply two coats of the highest-quality Benjamin Moore (Regal and AVRO) or Sherman-Williams paint in your chosen color(s). Cleanup: We promptly remove all equipment and job-related debris, leaving only your beautifully painted rooms to make a lasting impression on family and friends! Final Inspection: Our job isn't complete until we've gotten your approval during a final inspection of our work. 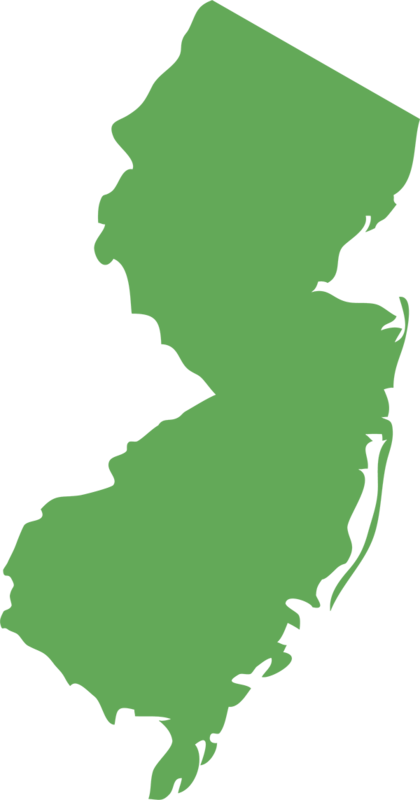 Why Do New Jersey Homeowners Choose Solis Interior House Painters? 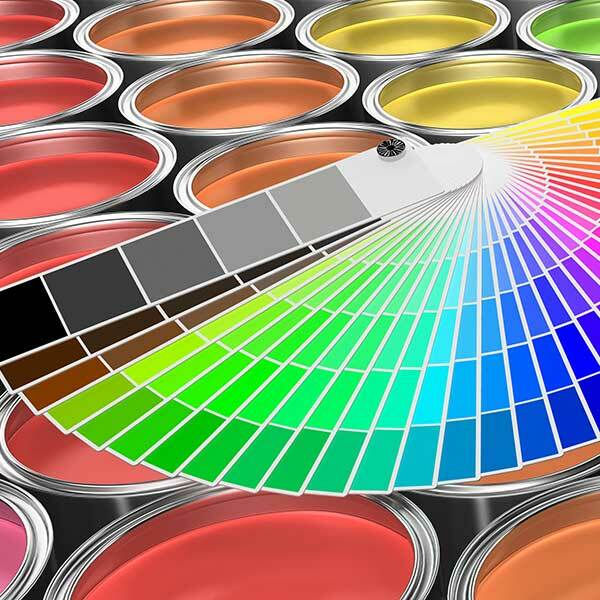 Solis interior painting contractors make having your house painted an anxiety-free experience. We know you don't have time to put your life on hold while shopping for estimates, waiting around for painters, and cleaning up after the work crew. That's why we arrive promptly for every appointment, supply you with an instant, on-site estimate, accommodate your busy schedule by working evenings, days and weekends, and leave your property free of equipment and debris. Solis painters provide your home with supreme coverage and a durable, long-lasting finish using only the highest-quality paints by Benjamin Moore (Regal and AVRO) and Sherman-Williams. 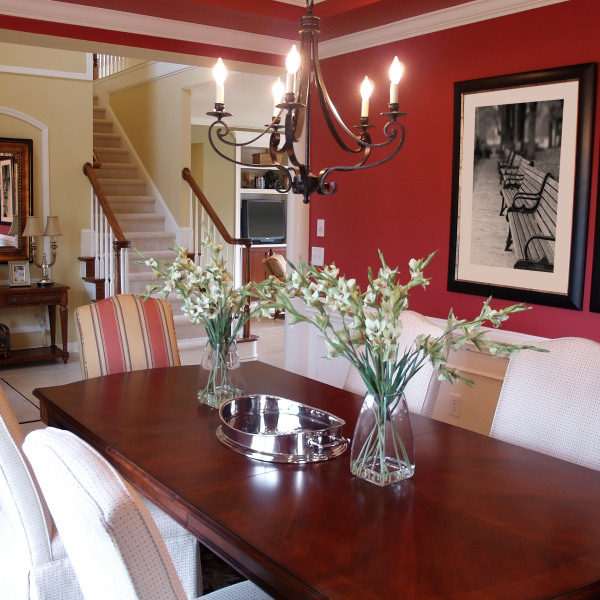 Solis interior house painters are expertly trained professionals who take pride in a job well done. 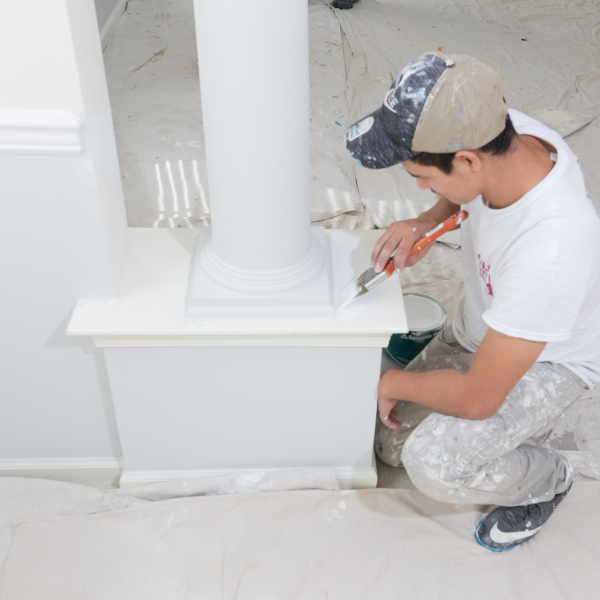 We thoroughly prepare your home for painting by carefully isolating the areas to be painted and meticulously repairing all surface flaws - sanding and priming all imperfections to create a surface optimal for painting. We then apply two flawless coats of the highest-quality paint to create a stunning finish. At Solis, we take pride in approaching every aspect of your painting project with professionalism - from estimate through your final inspection of our work. Give us a call today at 908-531-4554 to discover how Solis leaves a great lasting impression. Every day for over 15 years, we have earned our reputation as a reliable, affordable, and high-quality painting service. Give us a call for your project.